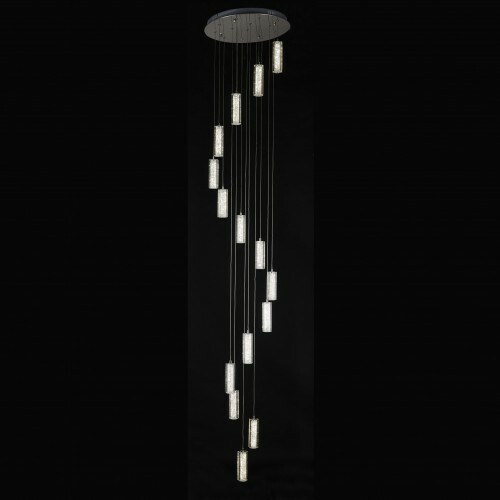 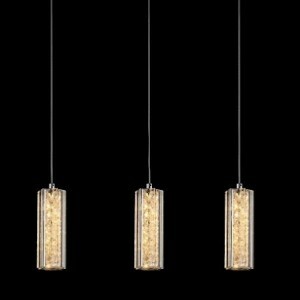 The Leo contains crystals encased in a solid stylised acrylic bar with a warm LED light inside. 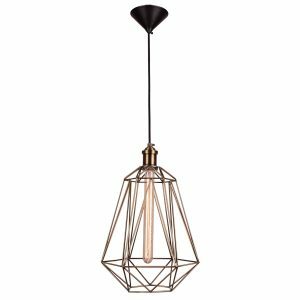 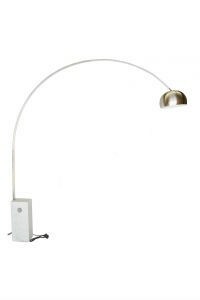 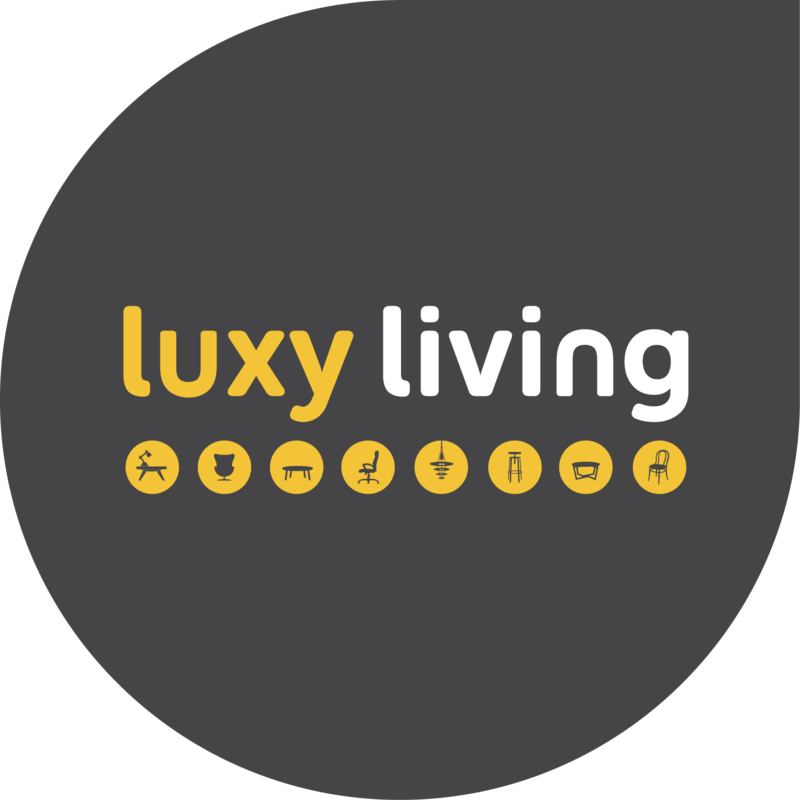 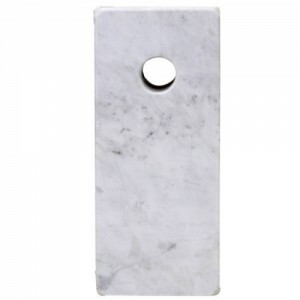 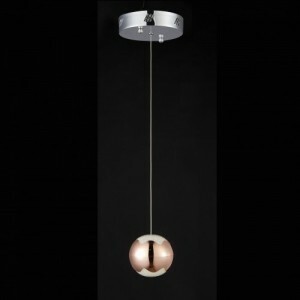 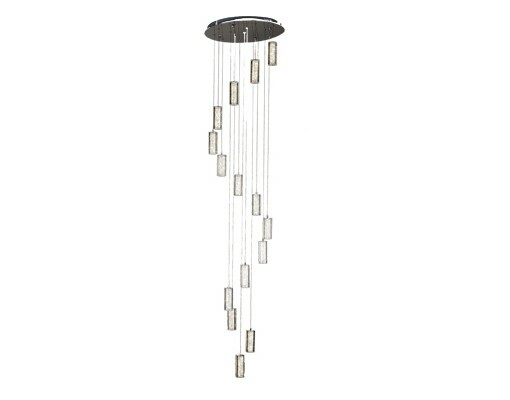 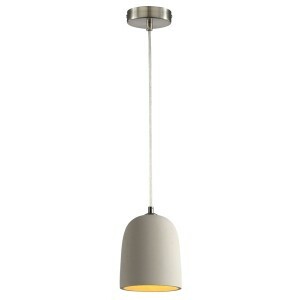 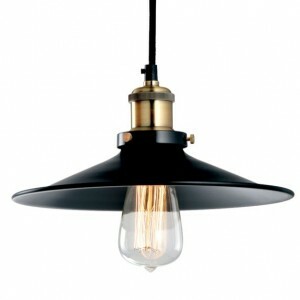 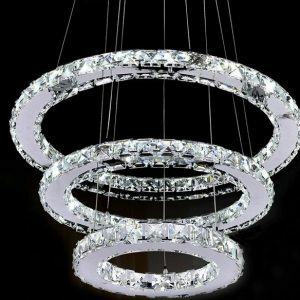 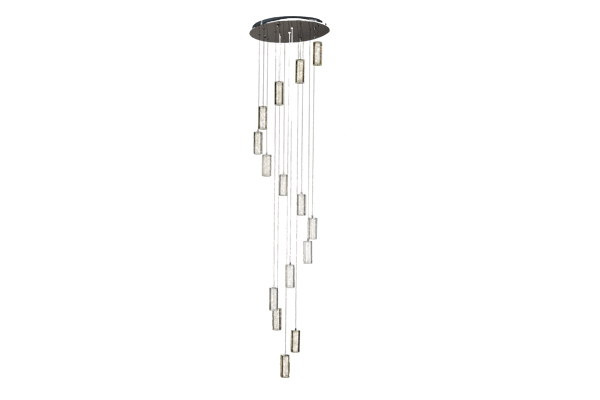 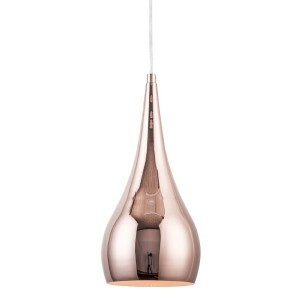 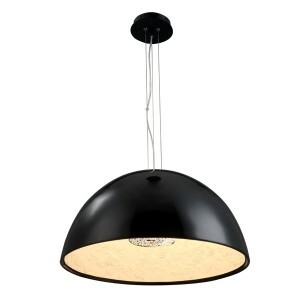 Statement Pieces, an elegant pendant to brightly light up an area while remaining a very defined feature light. 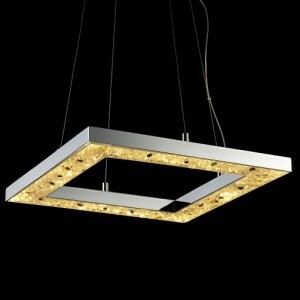 It is suitable for stunning for Void and Stairs well, front entrance with High Ceiling.